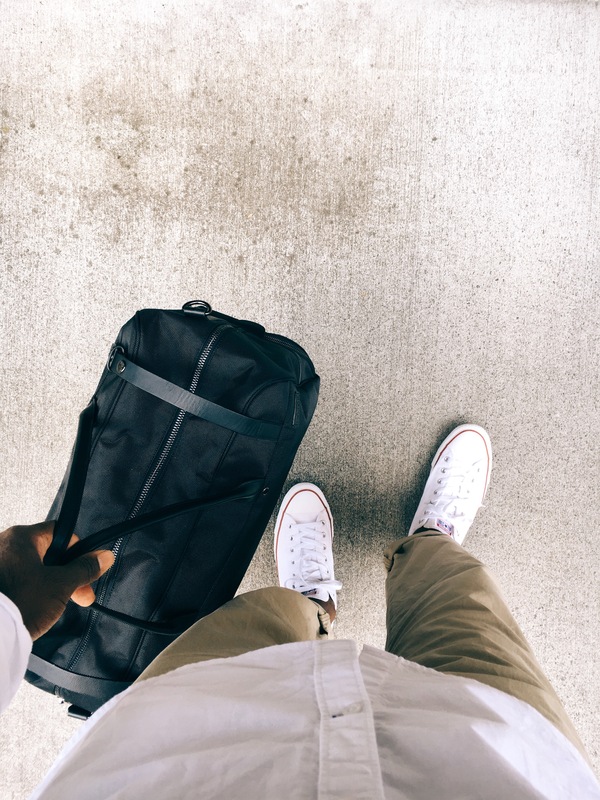 Nothing is worse than running out of power on your mobile devices while you’re traveling. If you’ve ever had this problem before, I would suggest looking at Poros. 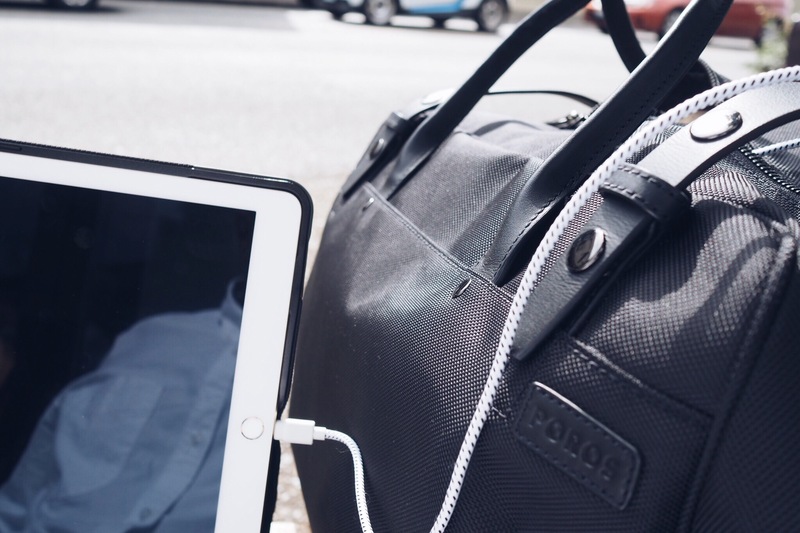 Simply plug in your mobile device into the Poros bag, press the button on the inside, and you’ll have the power to fully charge your smartphone/tablet multiple times while on the go. This means, no fighting over power outlets at the airport or running out of juice while you wait for your next connection. 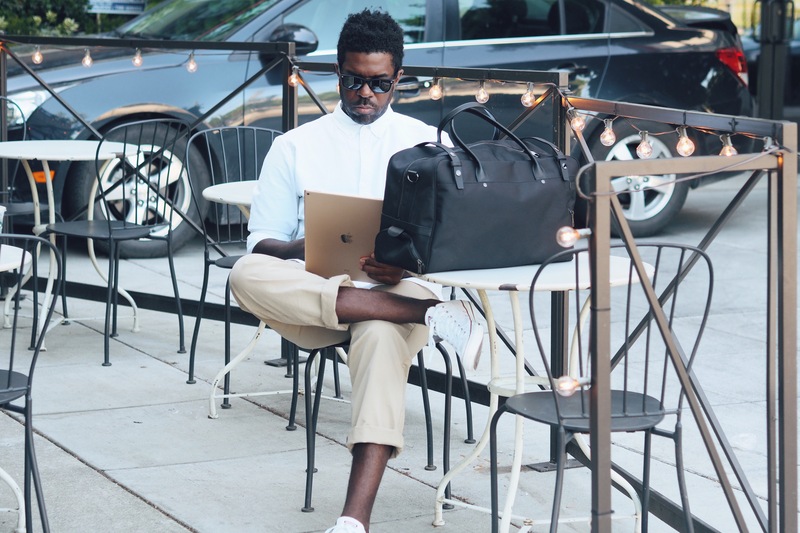 This stylish bag is perfect for weekend get away trips and fits comfortably in airplane overhead bins. The Birch bag comes with either an mini usb or thunder bolt connection. If you use the code “Antonio20” you’ll get 20% off your first purchase.